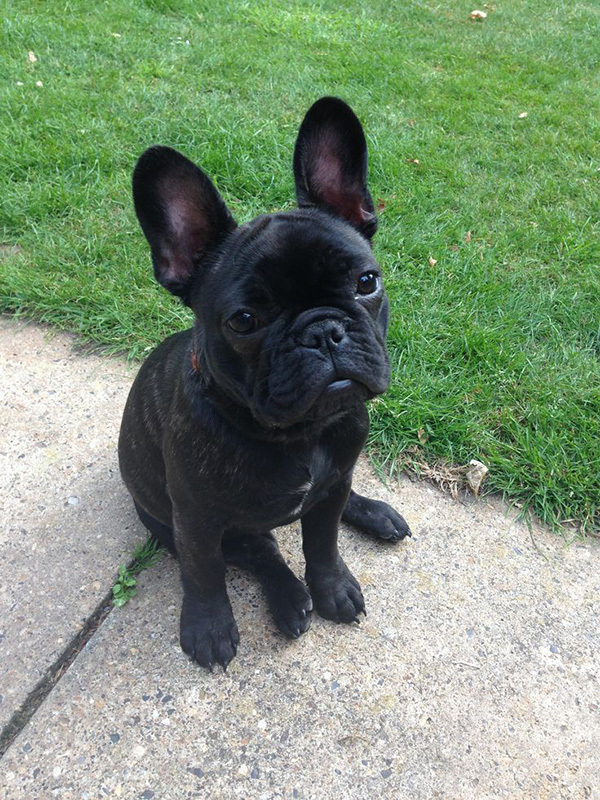 I was fond and it has turned into very famous, Frenchie the ‘most-had’ pet in town. I still want it but I have decided to possibly change its color and if so get a more unique at first I said no but suddenly I’m giving it a go and who knows get the blue one, a hair wash to try something different, but that one is very special. I’m waiting to see what is going to come next because pets are little trouble, doctors, travelling, walk along for a trip. It is quite a family situation in here as well. I also have heard people saying about plans ‘ I’m wondering because I have got pets and you know, pets are quite a responsibility and I don’t want to give it up ‘. Some day, I went for adoption and I have seen 2 ‘Can-Throw’ that were very charming as well, both of them specially quiet and kind of schooled. Wondering even a Pet Show, for good manners and exotic tastes. 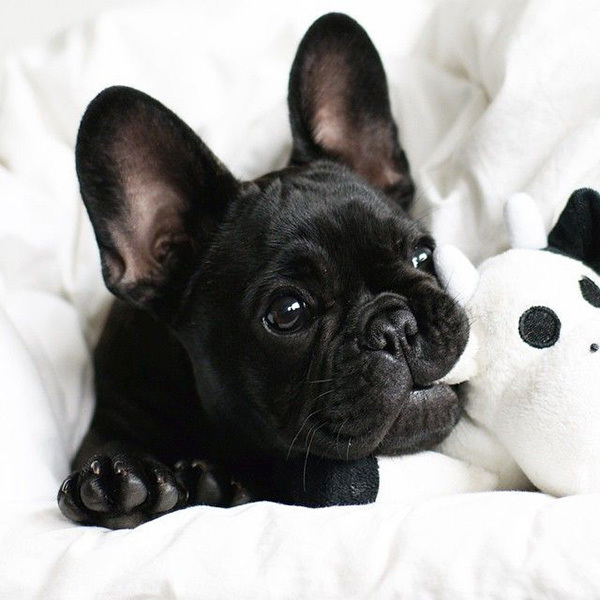 The French Bulldogs are cute yet, they do have a little way to go through they glance in a very stylish, sweet even if being fight dogs and turn their back same stylish way they glanced to you at first and leave a message like ‘ Oh! Did you like it ‘. Gentle. Well, like small tuned pigs, fat some of them certainly are put on a diet as there is diet for pets to keep them fit, just a little treat. They do grow up. I was sick for having one. Thanks God, I’m calmer now and I can wait.